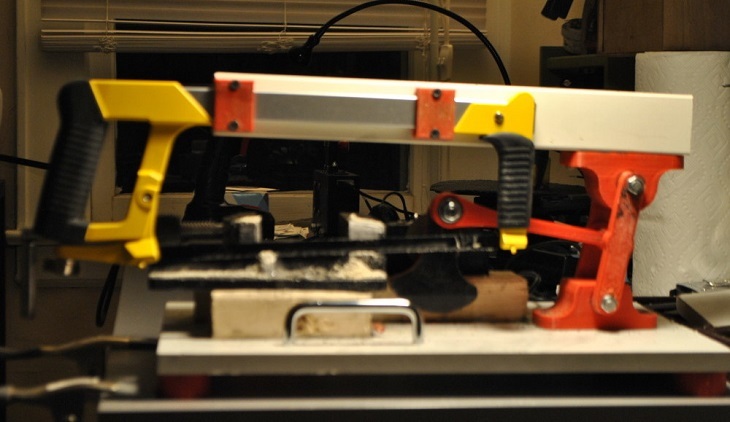 How Strong A 3D-Printed Hacksaw Is? Manufacturers always find a way on how they can integrate the use of 3D printer in creating various products. As you can see, there are already lots of industries that were changed because of the use of 3D printing such as the medical and dental industry, automotive industry, jewelry industry, and even the special effects used in Hollywood. 3D printing definitely has a great impact on makers because it allows them to create almost anything they want as quickly as possible and without the need of spending much. This is something that suits those people who are working on their own projects. Bruno Martini who is a maker and an engineer came up with a plan of creating his own CNC mill. In order to make this project possible, he will need to use a machine that is capable of cutting materials especially metal parts in a precise way. However, as a maker, he should know how to get that equipment without purchasing. This is why he decided to build a machine that can do the job without emptying his pocket. 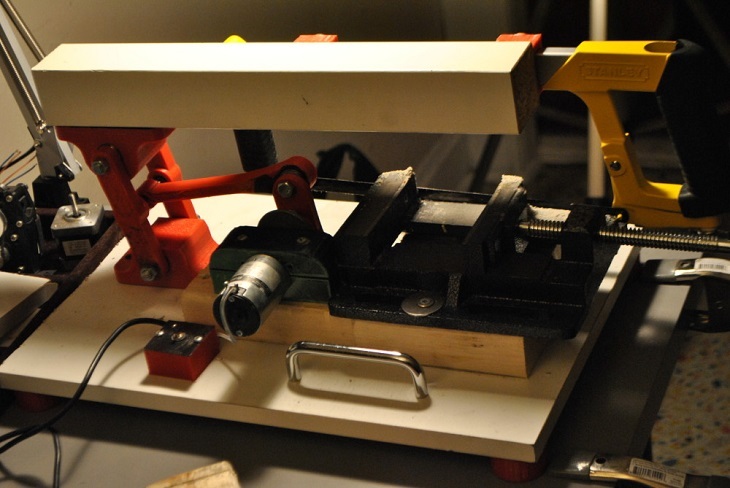 He prepared the materials that he will use in constructing a powerful machine that includes the hacksaw, discarded table leg of IKEA, cheap DC motor, and 3 printed components. The 3D printed parts were designed in SketchUp that he needs in creating the basic structure of the hacksaw. He had spent 2 hours for the design and tried to connect the parts several times to be assured that they will function properly. In order to run the hacksaw, Martini had to use a DC motor with caution to avoid heating and breaking the blade that will happen if the saw moves too fast. Martini makes use of the blades from a basic hacksaw for his tests but he will then use metal cutting blades in creating the CNC mill. For the support and stability of the machine, he used an old IKEA’s table leg. Though you will find the components of the machine unusual, Martini is absolutely serious in constructing the machine perfectly because he needs to assure that it will work correctly. To make the power hacksaw durable, Martini decided to use 3D printed parts by using ABS with his custom build 3D printer. He had printed the caps, crank, and also the main rod. The machine will not easily get broken because of a 100% infill. By observing how the power hacksaw works, you will notice that it doesn’t function at a high-speed. However, this isn’t the priority of Martini because his focused is on creating a machine that can cut metal parts with ease without spending money from purchasing an expensive type of equipment. Even if it takes you time to cut the metal, you can be assured of having a smooth finish. Martini was satisfied with the machine because it turned out to be great even if it is his first attempt. However, he will still work in tweaking the parts before using it in creating the CNC mill. He also plans of adding a pretension into the arm to make the machine run smoothly and will have a stable blade. Martini is also searching for a way on how the machine can stop on its own once the cut is finished. The power hacksaw of Martini is still in progress but he had already shared it online to provide ideas to people who wanted to create the machine. 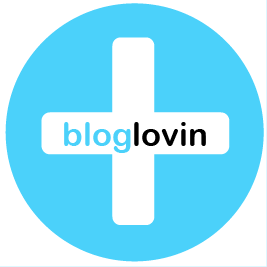 You can find the videos on how he created the power hacksaw in YouMagine. You can also search for his projects and other videos in his Engineer3d Youtube channel.